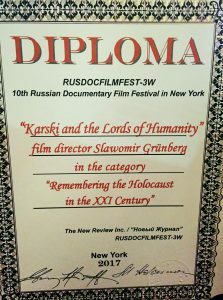 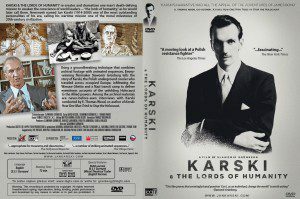 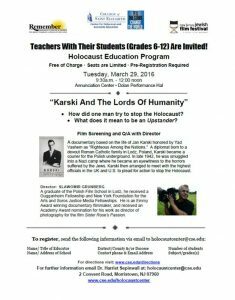 LOGTV, Ltd is pleased to announce that Educational DVDs of KARSKI & THE LORDS OF HUMANITY movie are now available for purchase. 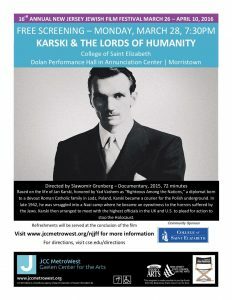 “Karski & The Lords of Humanity” screens on January 20, 6.15 PM at Iluzjon Cinema in Warsaw, Poland as part of the Polish Film Eagles Awards competition. 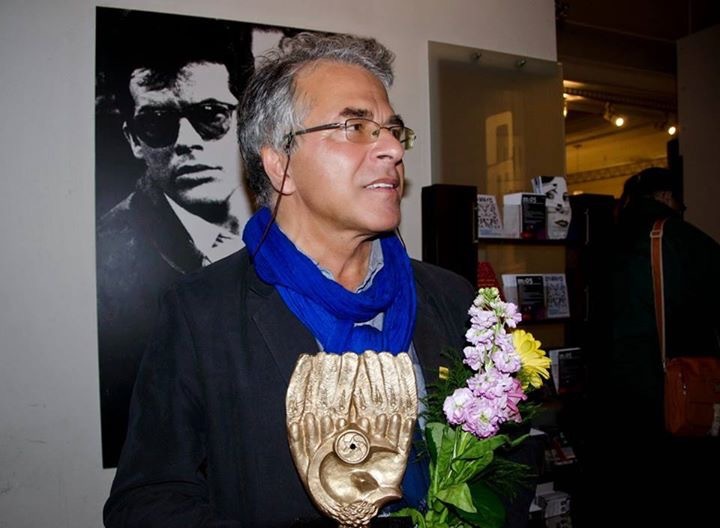 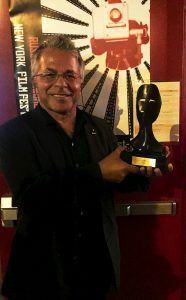 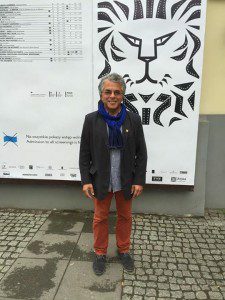 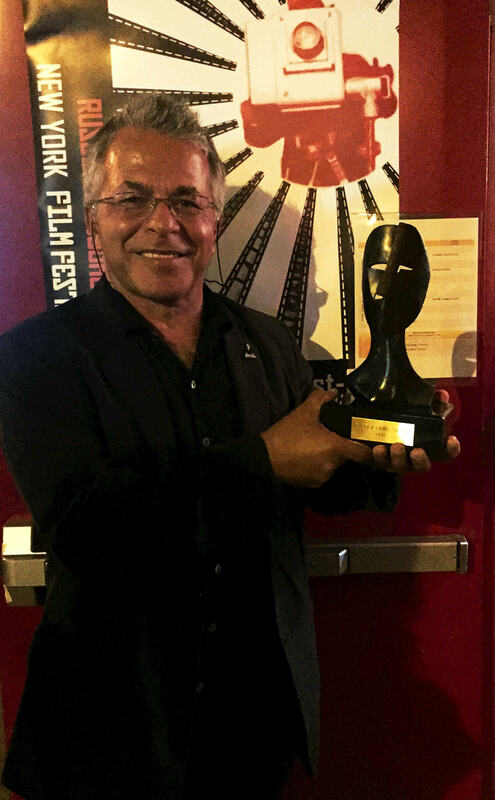 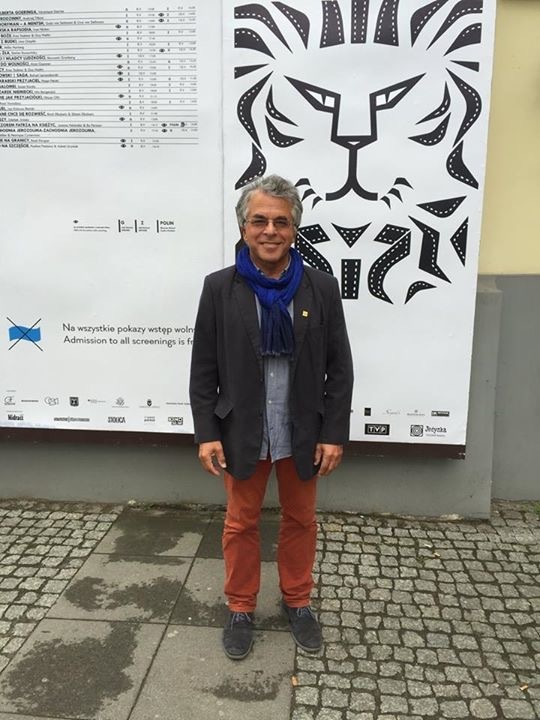 This film awards ceremony status in the Polish film industry can be compared with Academy Awards. 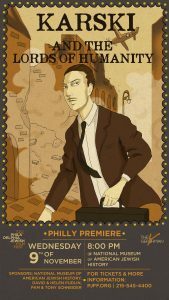 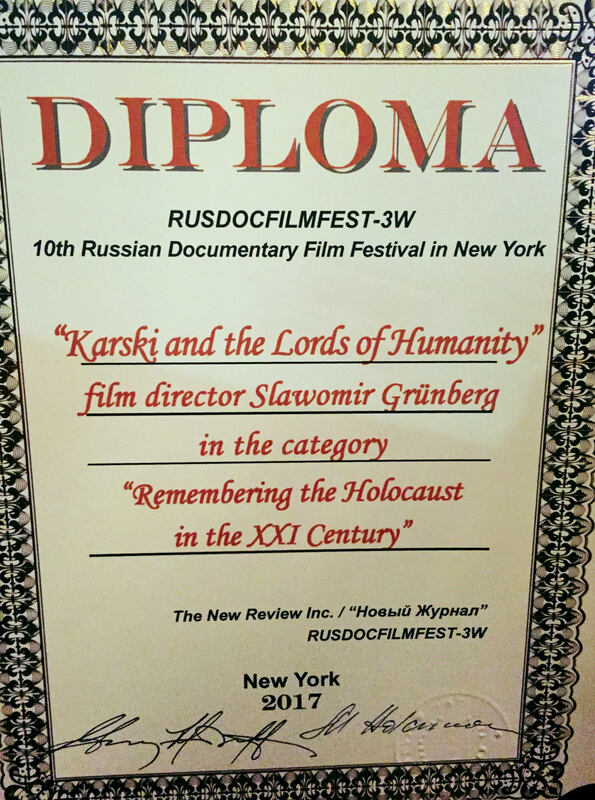 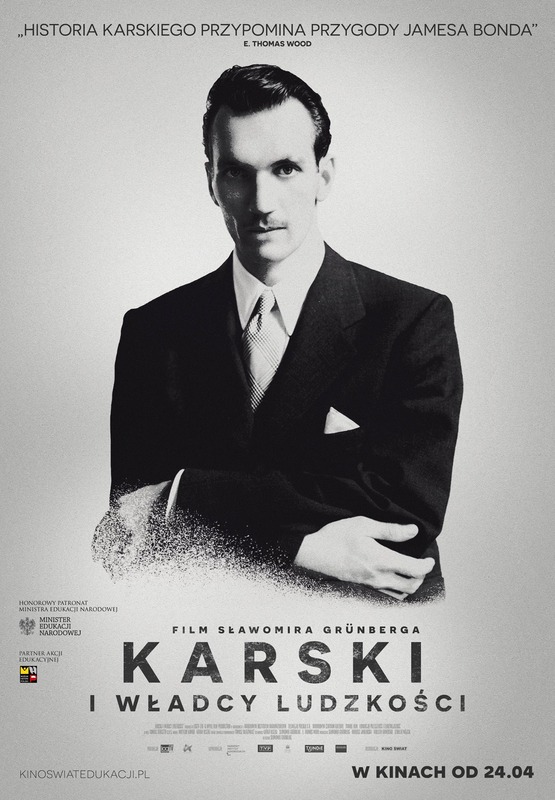 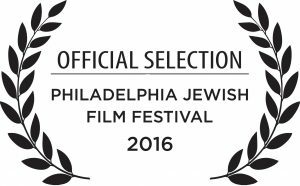 November 27-December 3, 2015 “Karski & The Lords of Humanity” at Cinema Village, NYC. 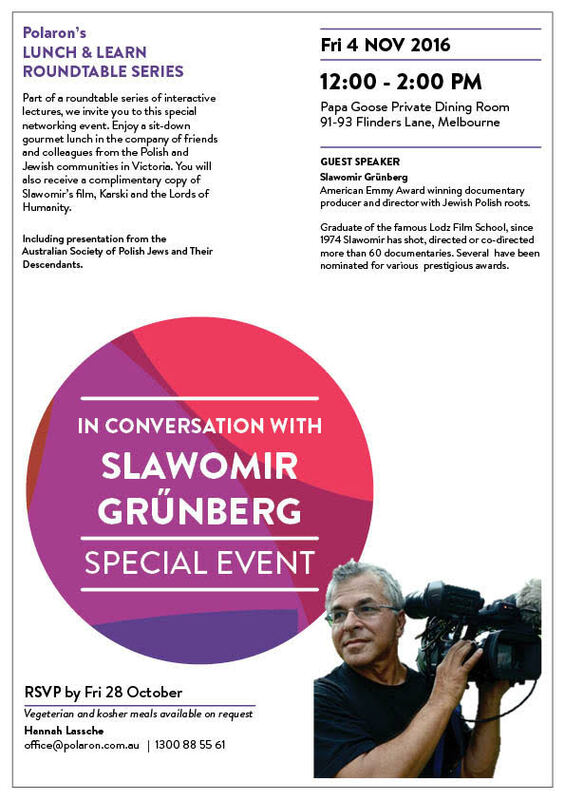 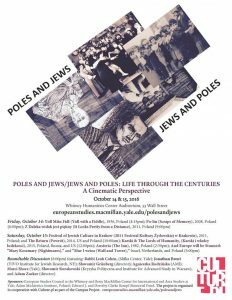 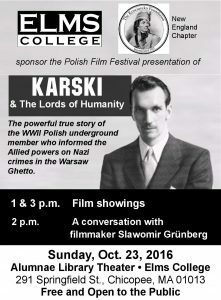 Q&A with Slawomir Grünberg on November 27, 28 & 29. 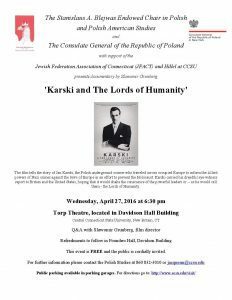 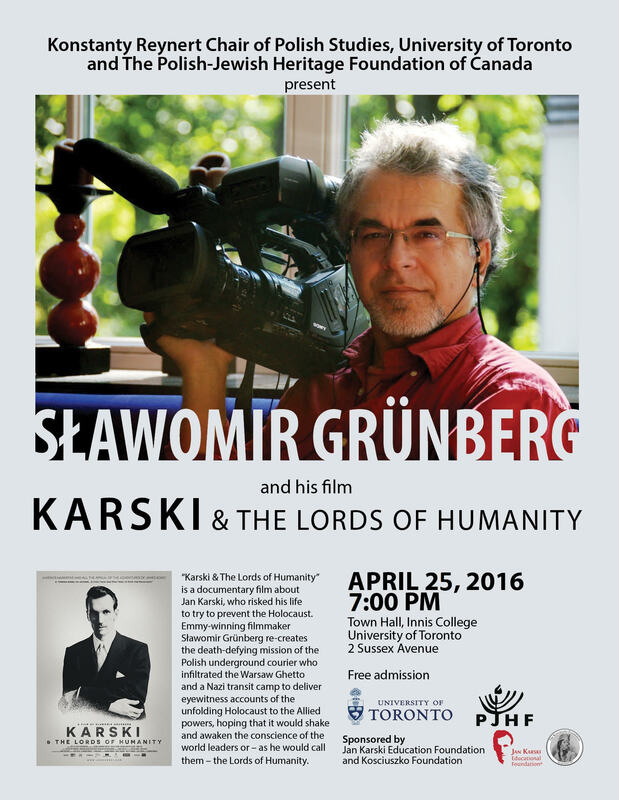 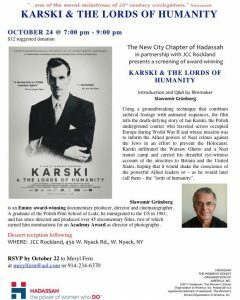 November 24, 2015″Karski & The Lords of Humanity” at JCC Manhattan. 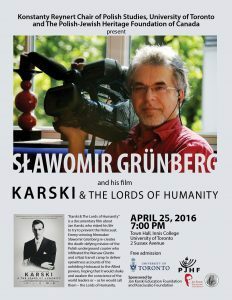 Q&A with Slawomir Grünberg & E. Thomas Wood moderated by Annette Insdorf will conclude the showing. 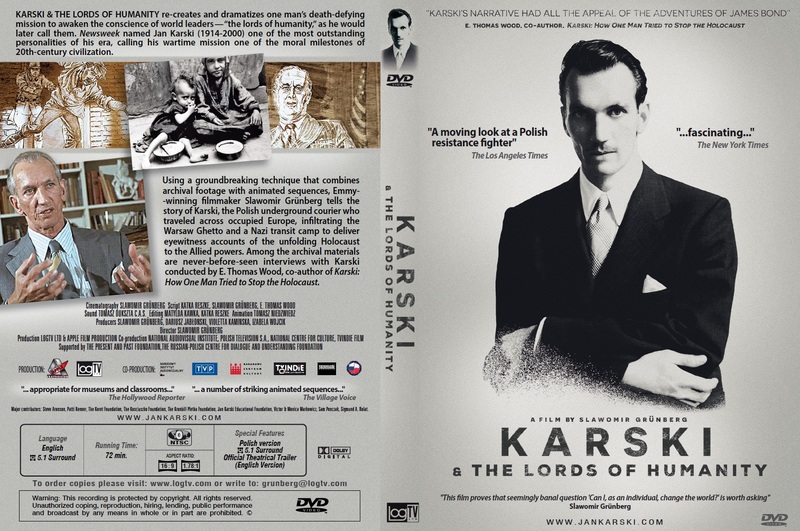 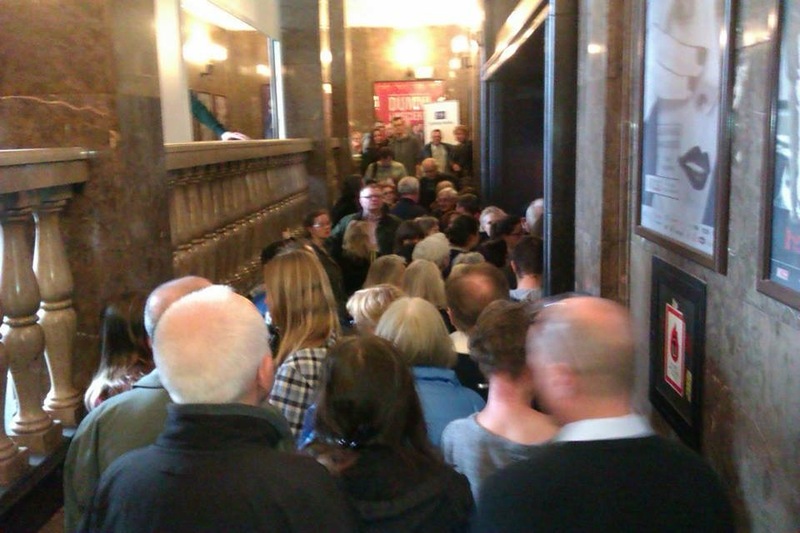 July 2, 2015, 8 PM The Jewish Culture Festival in Krakow “Karski & The Lords of Humanity” (Karski i władcy ludzkosci) High Synagogue (Synagoga wysoka), Krakow, Poland. 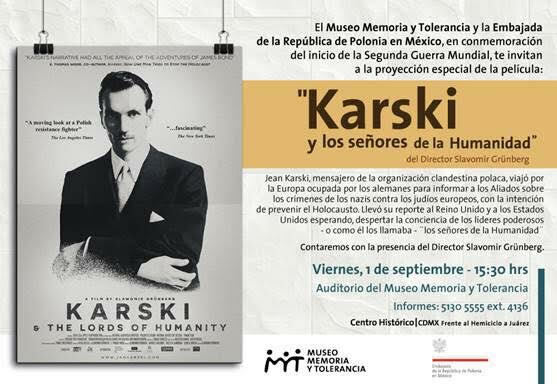 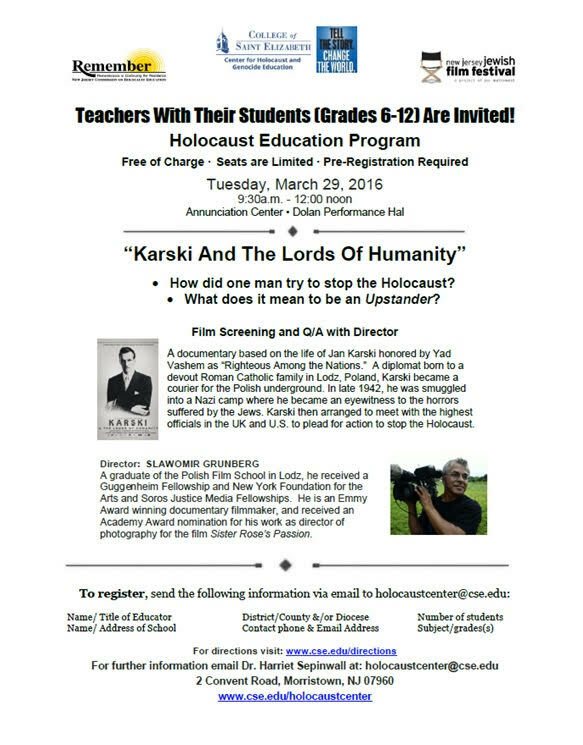 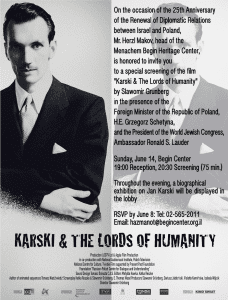 A Special Screening of “Karski & The Lords of Humanity” in Jerusalem, Israel on July 14, 2015. 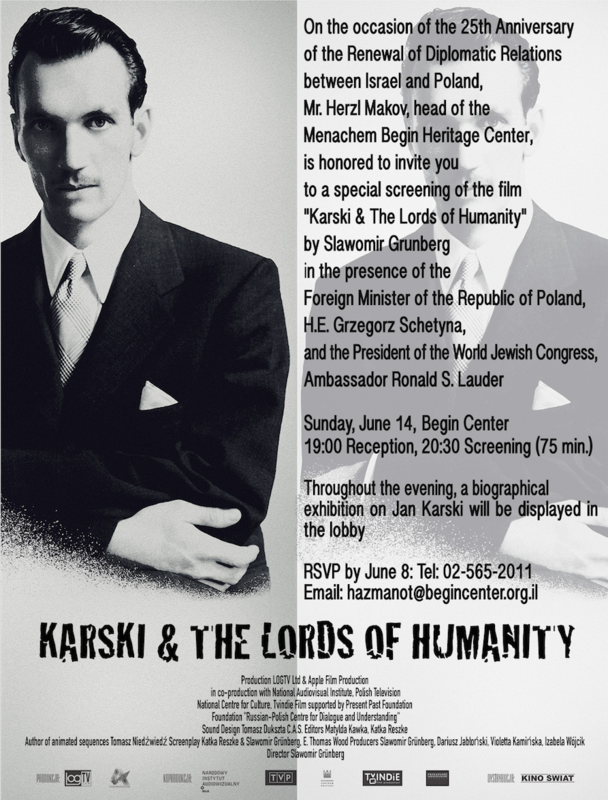 On the occasion of 25th anniversary of the renewal of diplomatic relations between Israel and Poland, Menachem Begin Heritage Center in Jerusalem organizes a Special Screening of “Karski & The Lords of Humanity” in the presence of the Foreign Minister of the Republic of Poland, Grzegorz Schetyna and the President of the World Jewish Congress, Ambassador Ronald S. Lauder. 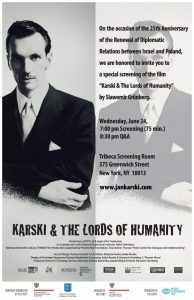 May 28, 2015, 8 PM; “Karski & The Lords of Humanity” (Karski i władcy ludzkosci) at The Grand Finale of O!PLA – Festival of Polish Animation, Kino Kinematograf, Lodz, Poland. 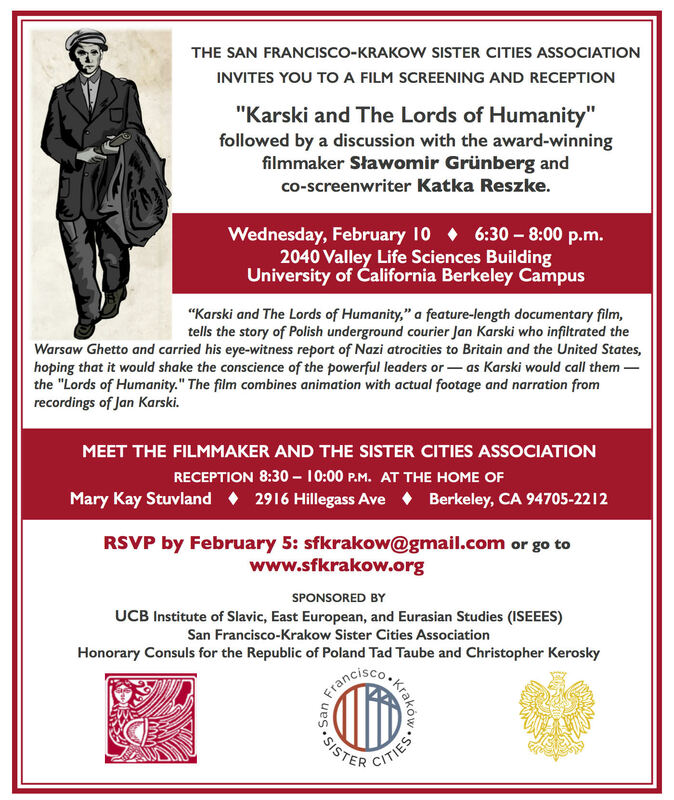 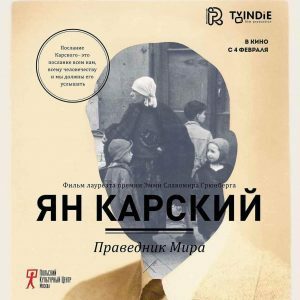 The theatrical premiere of “Karski and the Lords of Humanity” (Karski i wladzcy ludzkosci) will take place in Poland on April 24, 2015 (Jan Karski’s 101st birthday), and the film will open at 15 theaters all over the country. 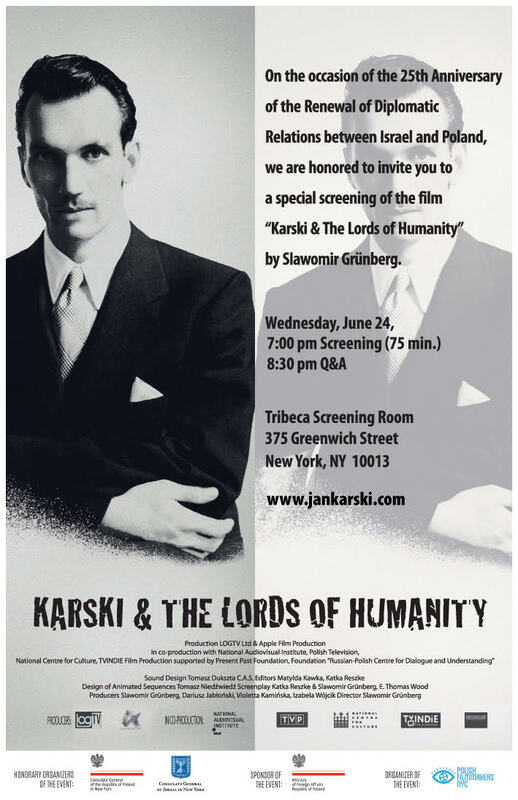 Details of the U.S. theatrical premiere of the film will be announced soon.